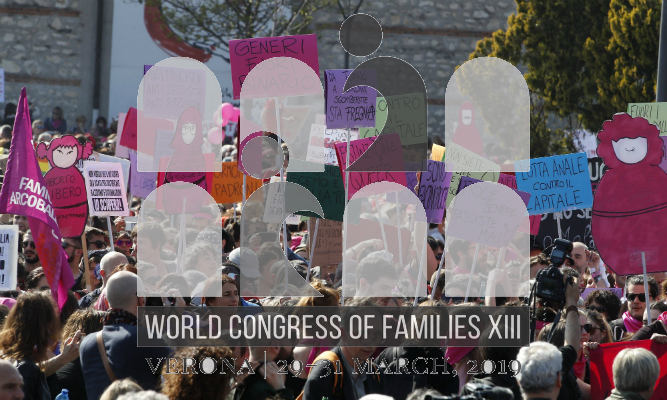 The World Congress of Families (WCF) gathered earlier this month in Verona, Italy, to promote a toxic vision of authoritarianism based on a narrow interpretation of Scripture. For a look at what happened, Rev. Welton Gaddy, host of State of Belief, will sit down with Peter Montgomery, senior fellow at People for the American Way, to discuss the connection between the World Congress of Families and atrocities such as the Ugandan kill-the-gays bill, the deadly Russian anti-gay law and other institutional assaults on human rights. Hear the full April 6, 2019 State of Belief Radio program here.